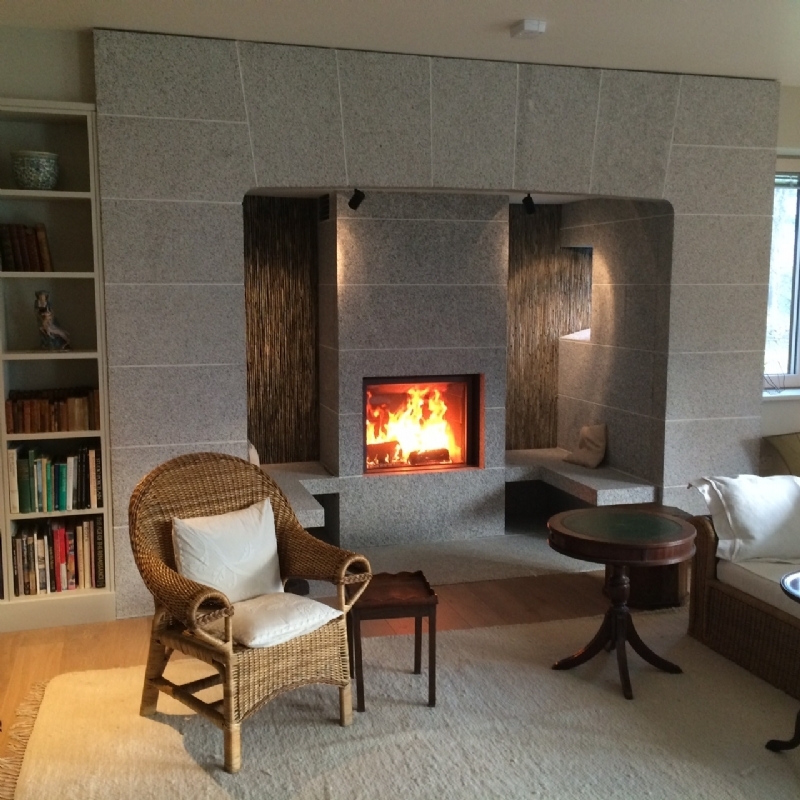 Stuv 21/85 with bespoke granite and slate fireplace wood burning stove installation from Kernow Fires. 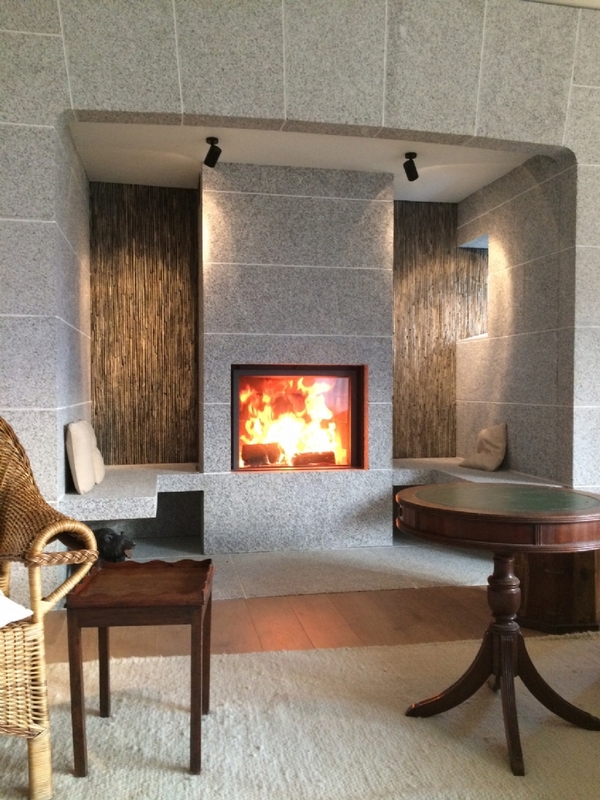 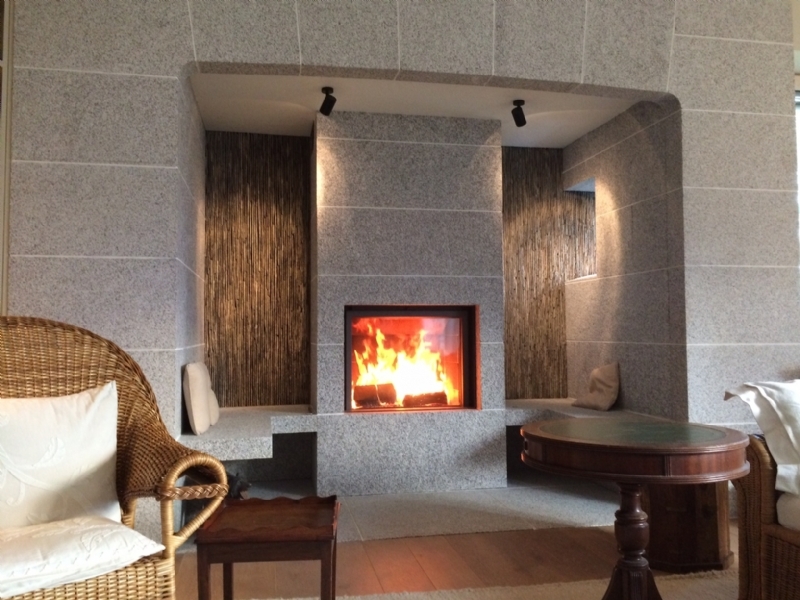 This beautiful and bespoke fireplace with the Stuv 21/85 at its heart just goes to show that with Kernow Fires the only limit you have is your imagination. 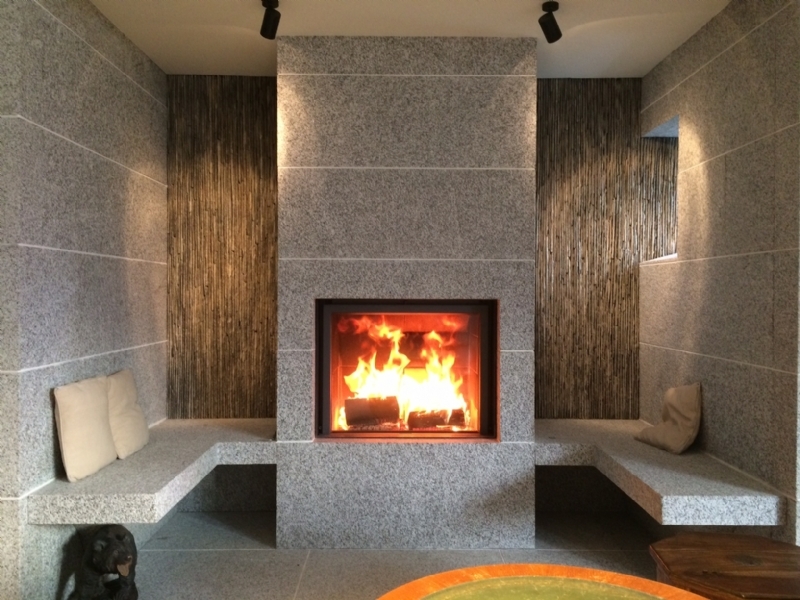 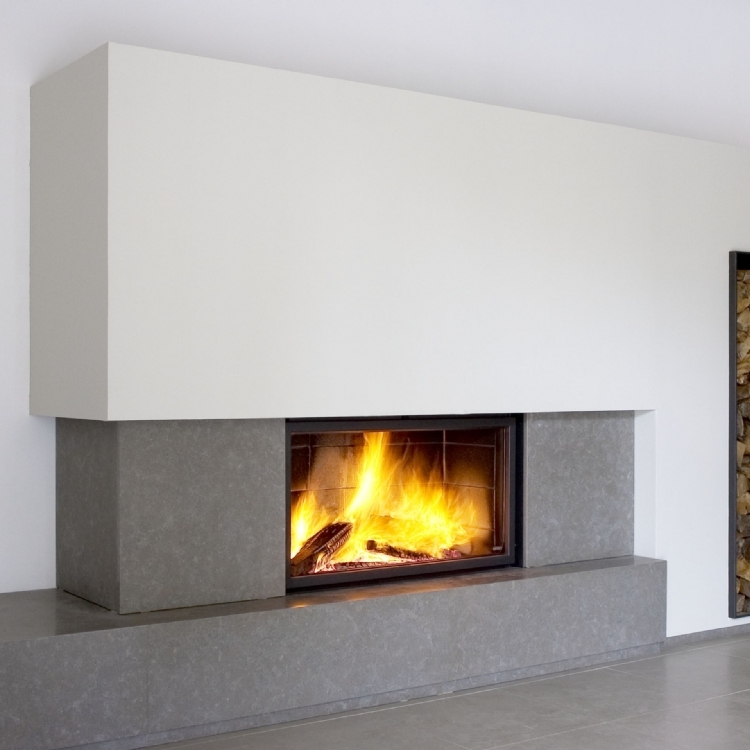 Every part of this fireplace is hand finished and fitted together perfectly on site. 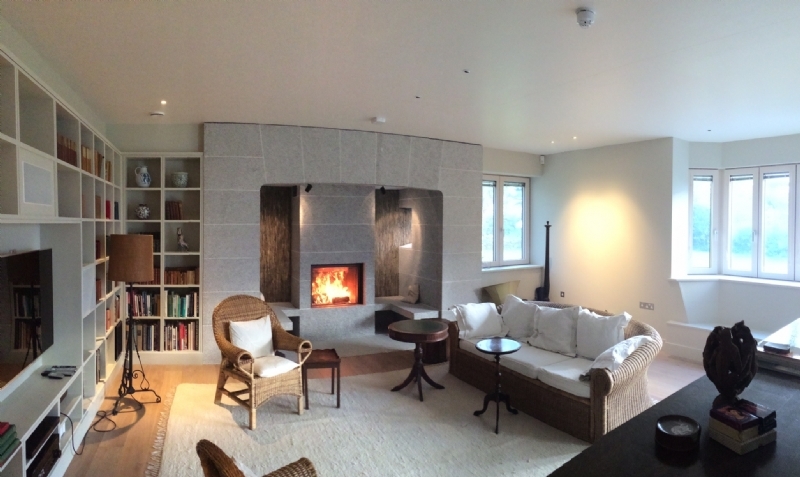 The seating area around the fire is perfect for warming up and sharing a drink or two after a winter wander on the beach. 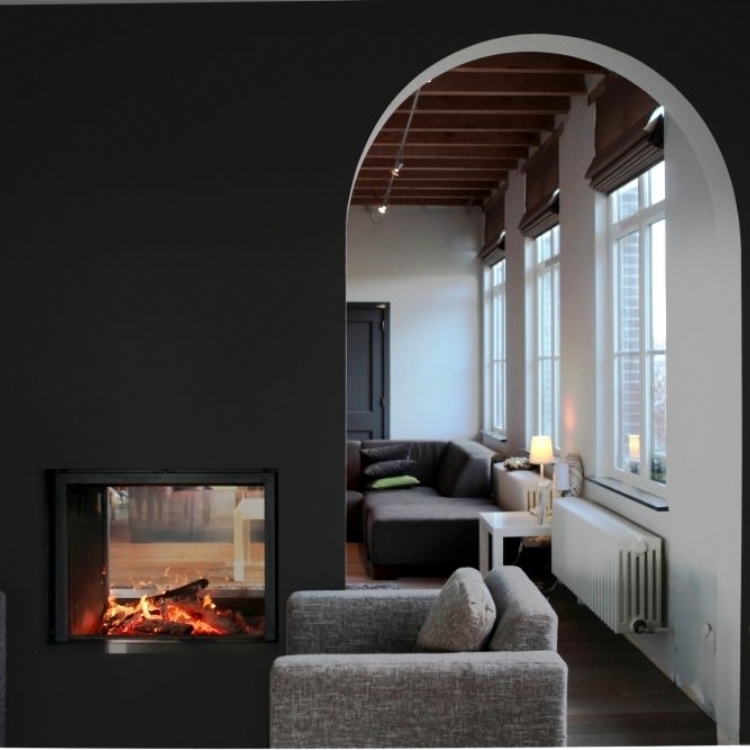 The ducting in the side of the fireplace ensures that no matter where you are within the fireplace you will be toasty and warm.